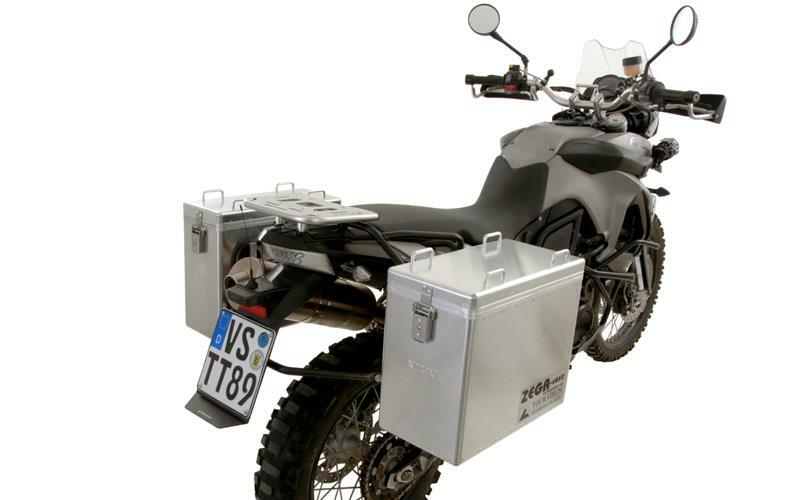 BMW has only just launched the new F800GS, but already Touratech has kitted the motorcycle out with trick touring accessories. 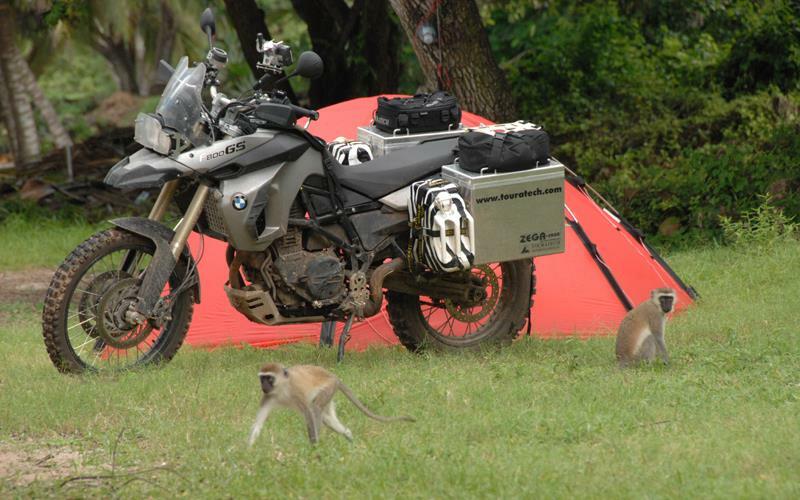 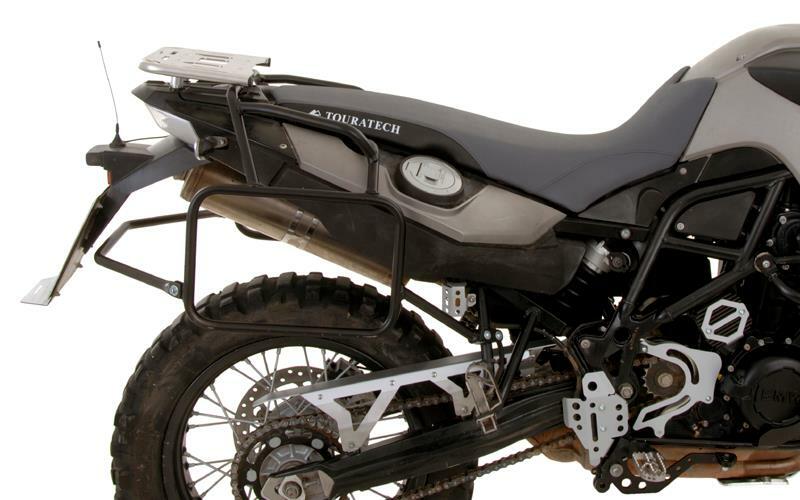 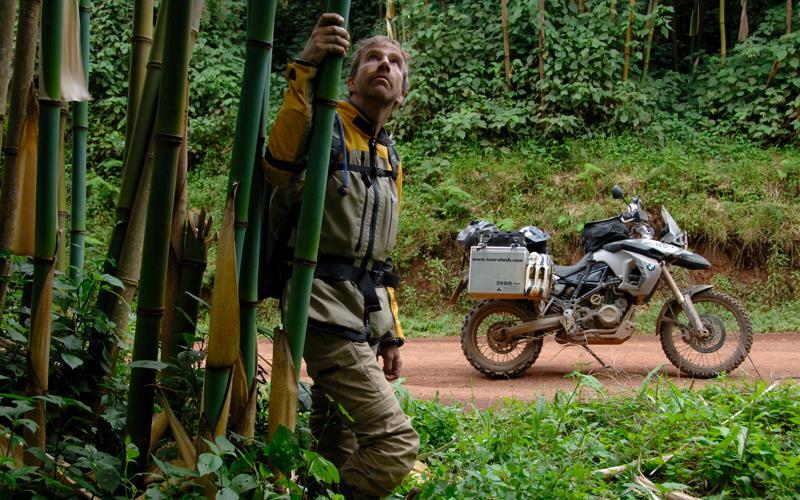 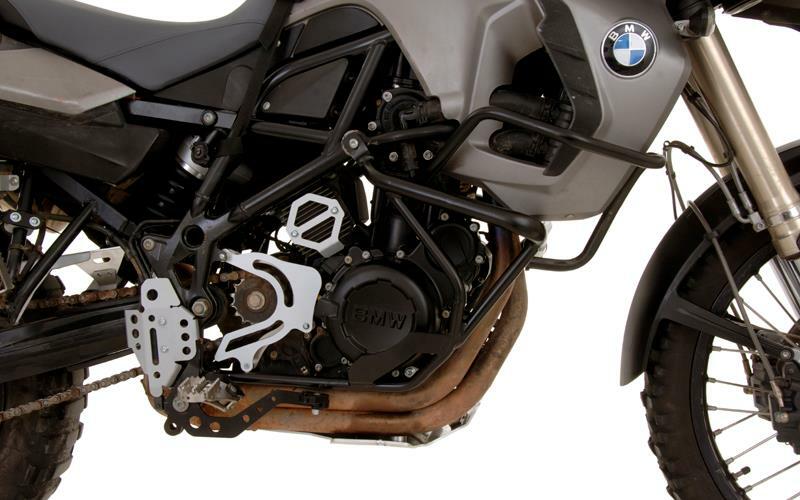 Touratech are the same firm that kit out Charley Boorman and Ewan McGregor for their epic journeys, and they have wasted no time in kitting out the BMW F800GS, which isn't on sale till March. 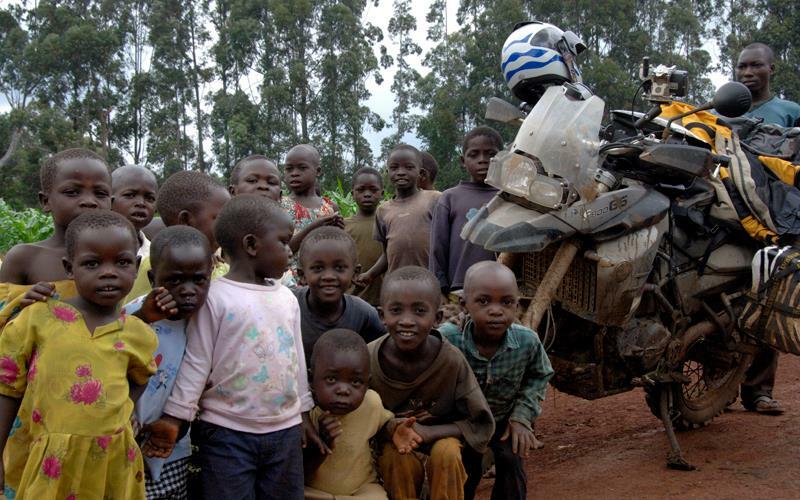 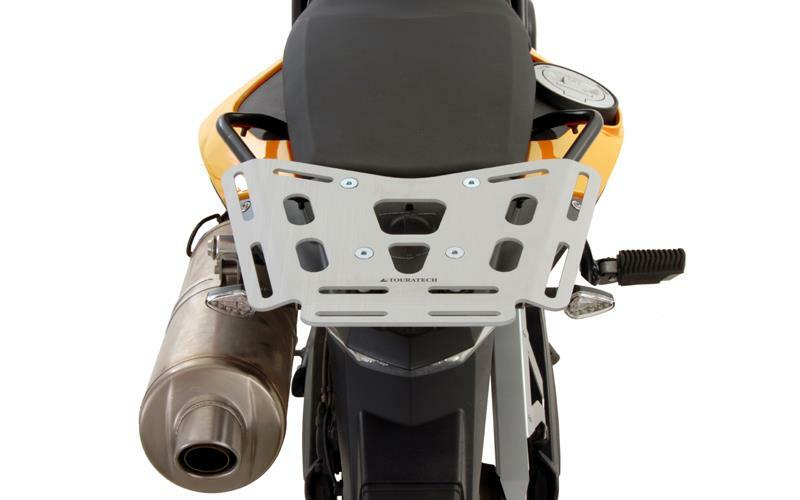 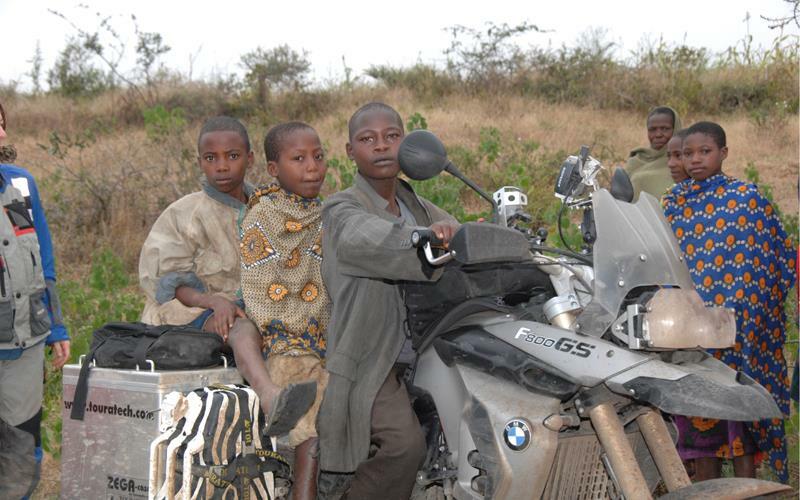 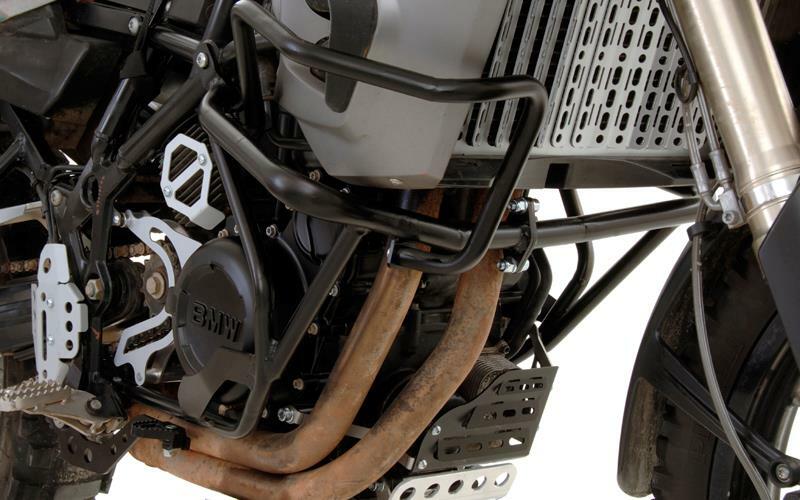 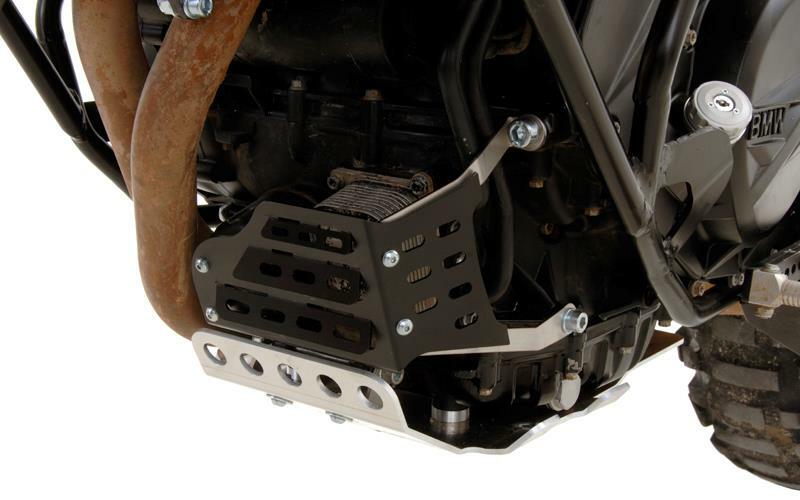 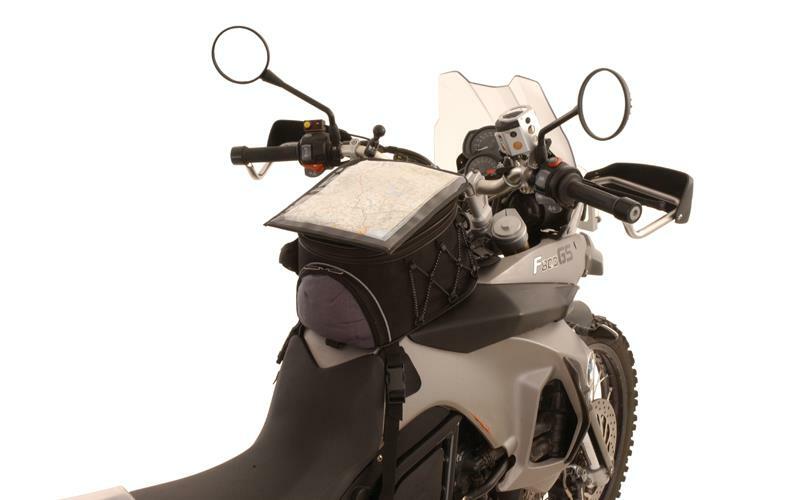  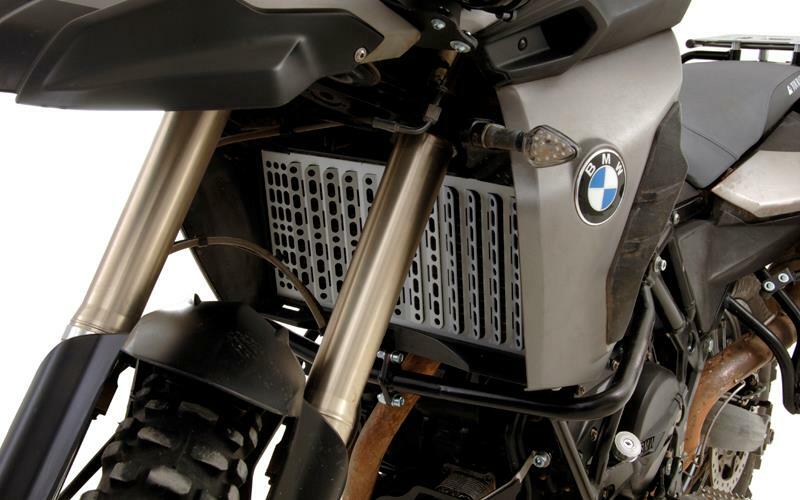 The accessories include, crash bars, an extendable tank bag, a luggage rack and headlight cover, to name a few. 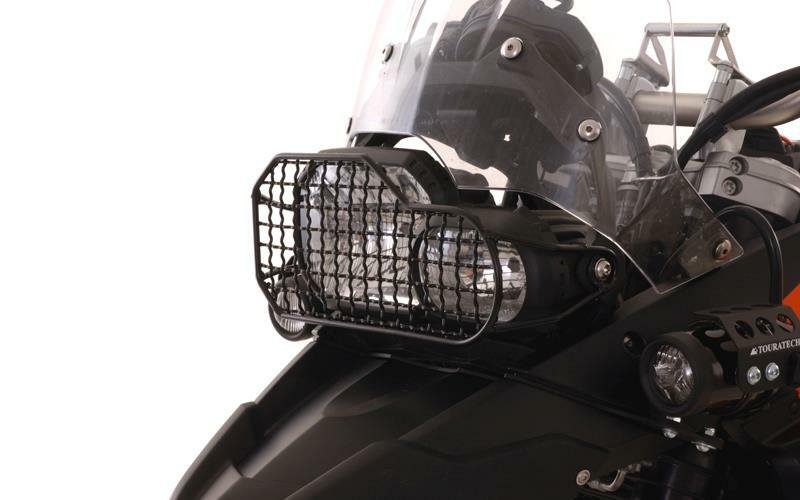 To read more about these accessories, pick up a copy of this weeks MCN, out February 20 then grab a copy of the February 27 edition for our first road test of the motorcycle.